The kitchen is the heart of your home, and design trends for contemporary homes focus on integrated appliances. ASKO integrated refrigerator benefits include creation of open plan kitchens for convenient food preparation, easy cleaning and a stylish space for entertaining friends. It’s no surprise ASKO fully integrated appliances are at the top of most people’s kitchen wish-list. There are a lot of advantages in having an integrated fridge and other appliances in your home. Whether you are building a new home, renovating a tired space, or planning on selling at the right price, an integrated fridge showcases contemporary quality that astute home owners and home buyers are looking for. Even medium sized kitchens suddenly feel spacious and easy to navigate when sleek, streamlined and seamless ASKO appliances are on show. Here are just a few benefits of having an integrated fridge in your home. In older homes the kitchen was a separate space where the chef was isolated from the rest of the house. This is no longer the case, as modern homes combine food preparation areas with dining areas and buffet-style counters where friends can gather at any time. Built-in and fully integrated ASKO refrigerators and other appliances are manufactured to fit seamlessly within standard sized cabinetry spaces. With a little advance planning your new build or renovation can showcase highly desirable products with stylish, minimalist appeal that conceals superior workmanship and state of the art technology. ASKO refrigerators and other kitchen products are smart appliances that work together in harmony to save you money during their entire lifetime. The additional up-front expense of purchasing premium kitchen products is repaid with every power bill, thanks to high energy-star ratings, highest-quality materials, single-piece components, self-cleaning features and much more. And with so many great appliances on offer and more than 600 dedicated ASKO retailers around Australia, you can mix and match for the perfect look for your home. ASKO Pro Series Refrigeration options include convertible fridge drawers, separate temperature zones, flexible racks, a cooling drawer and even classy wine storage for connoisseurs of the finer things in life. Flexibility, usability and convenience are all ready for showing off with an ASKO integrated refrigerator. 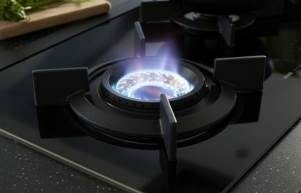 A visit to a show-home village or upmarket appliance retailer will reveal a whole new world of kitchen appliances designed for style and convenience. The refrigerator is usually the largest appliance in the kitchen, and unless a freestanding refrigerator is coordinated with the rest of the kitchen it can appear out of balance with other appliances. Integrated refrigerator benefits include the ability to hide out of site within matching kitchen cabinetry for showroom-style appeal. Are integrated fridges environmentally friendly? Integrated refrigerator benefits include seamless design without gaps, nooks and crannies where dust, dirt and debris gather. 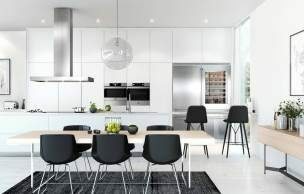 Health conscious Australians appreciate hygienic kitchens that are easy to clean with less reliance on harsh detergents, solvents and tough scrubbing by hand. 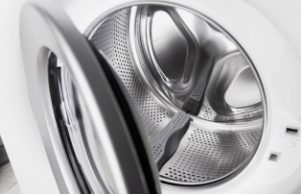 The high A+ energy class and energy-star ratings should be given special consideration, as they reveal an appliance that optimises energy use without sacrificing quality. Can any refrigerator be built in? 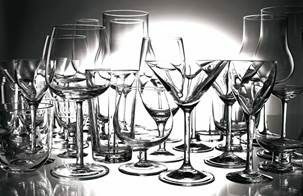 Older refrigerators and those manufactured cheaply aren’t suitable as built in appliances as they aren’t sized correctly and will jut out from benchtops and cupboards. ASKO refrigerator specifications are correctly sized for Australian kitchens, and include lots of special features designed for modern lifestyle choices, such as the convertible freezer compartment, adjustable shelves and custom door installation. Alternatively, you may want your new ASKO refrigerator to be the star of your kitchen, and they are an eye-catching feature as a freestanding appliance if that is your style choice. How long should an integrated refrigerator last? An integrated refrigerator is built in as part of overall kitchen design, and should last for many years of reliable service. 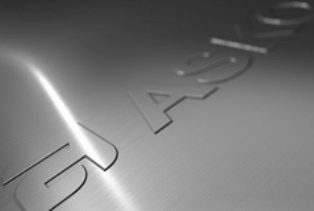 That’s why ASKO appliance developers focus on function as well as form by using sturdy, long-lasting single-piece components engineered using highest quality materials. 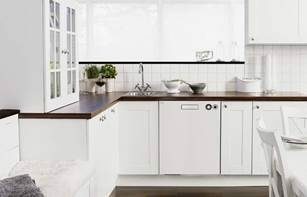 The seamless, minimalist Scandinavian style is appreciated by Australians who demand reliable, responsive appliances that enhance the user experience for convenience, cleanliness and culinary results that everyone will appreciate.